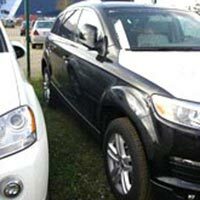 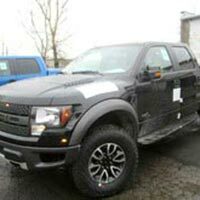 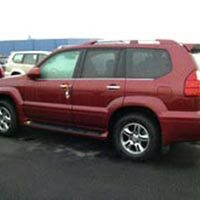 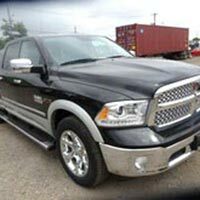 2756-2487 Quebec Inc. is one of the reliable Exporters, Importers and Suppliers of Used Cars. 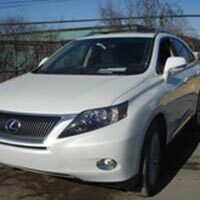 Our large assortment comprises of Used Lexus Cars, New Toyota Cars, New Audi Cars, New Jeeps, New BMW Cars, New Dodge Ram Cars and many more items. 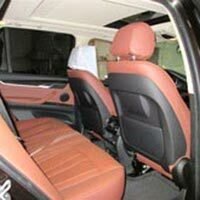 We're looking for serious partners to expand our business. 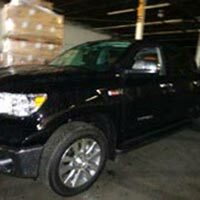 We have a team of experts who emphasize on delivering the best to you. 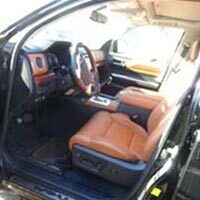 We make sure that the cars we deliver are in good condition and have all the necessary documents.